Have you heard our debut album «HUNTER» yet? Feel free to give some feedback, say hello on fb https://www.facebook.com/Endogenicband/ and rock on. The hard rock band from Greece! Thanks a lot for taking the time to view the most recent information concerning the Pure Steel Records' recording artist AXEMASTER. For those who are unfamiliar with the band, Axemaster features a melodic combination of traditional, doom, and thrash metal, was initially active from 1985-1993, and then re-started in 2010. During that time, the band has had 11 releases on 4 different indie labels and has been regularly featured in zines and on radio worldwide. The current AXEMASTER album, "Crawling Chaos" on Pure Steel Records, was released in November 2017 and is available worldwide. The album features 10 tracks with major label sound that shows the band's evolution by retaining a portion of the thrash feel of their previous album "Overture to Madness", while having an overall sound that pays respect to their traditional metal roots from the late 80's and early 90's. Early indications are that "Crawling Chaos" will be the most successful and memorable Axemaster release to date. We invite all to view the first official video from the album at https://www.youtube.com/watch?v=efzKaKP2RuA. The band would like to thank Creative Masters Unlimited for their hard work and professionalism in creating an exceptional video that is of more than suitable quality to be featured on ANY media outlet. Most recently, the band signed with Smoke N Phire Productions for management and booking. For more company information, please see https://smokenphire.org/. For inquiries, please contact Mary Feller at smoke.phire@gmail.com, or by phone at 520-220-6660. If any member of the media (radio/zine/TV) would be interested in receiving the video, the material from "Crawling Chaos", and/or any previous Axemaster album, please return this email with your request. TORTURIZER already works on a new album and they have just released the first song that will integrate it. "Slaughterhouse" will also feature among the main streaming platforms in the coming days, via SANGUE FRIO RECORDS, in addition to integrating the compilations "Imperative Music Vol. 14" - scheduled for this September, where TORTURIZER will be appearing alongside bands like Kreator and Obituary - and "Roadie Metal Vol. 11" to be released in 2018. 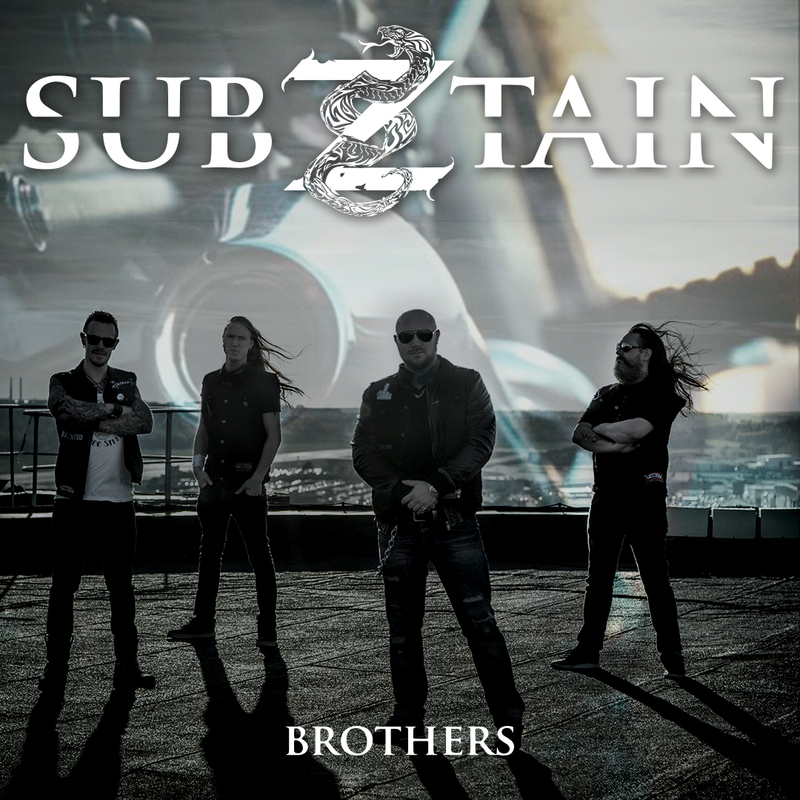 Swedish heavy hitting hard-rockers Subztain are proud to unveil their latest track "Brothers". 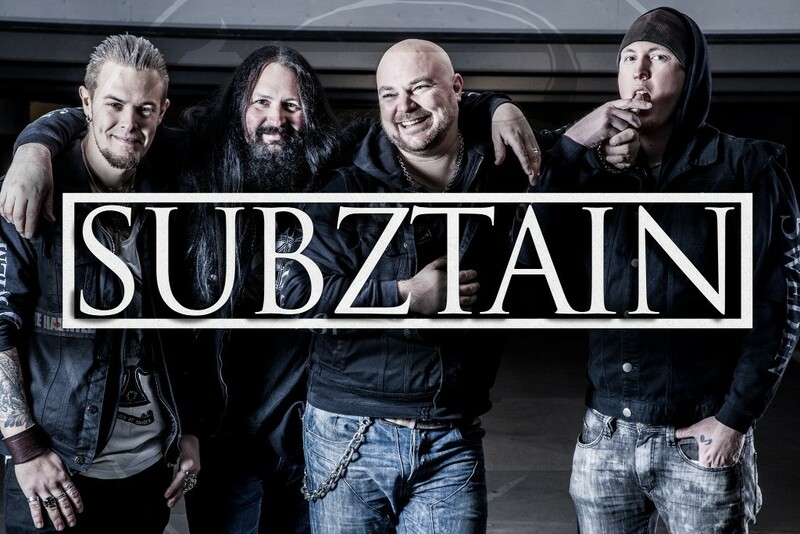 Having cemented their place as rising talent, Subztain have signed with a Warner and Universal associated boutique label PRFKT Rights in Sweden. 'Brothers' originally featured on the bands 2016 self-released album 'Brothers By Choice Not By Blood', and has been re-recorded as the flagship statement to launch the band on this new phase of their journey. The message and meaning behind 'Brothers' is the core heart of the band, passion and brotherhood being the central theme. Subztain write music based on life experiences and wider issues that affect us all. The music is a direct reflection of the band members and their personalities, in 'Brothers' we see a declaration of doing life together through the good times and the bad. Indie progressive metal band Just A Dream, from San Antonio, Texas, has released "EMJÆ", the first track from their forthcoming self-titled album set to drop this fall. 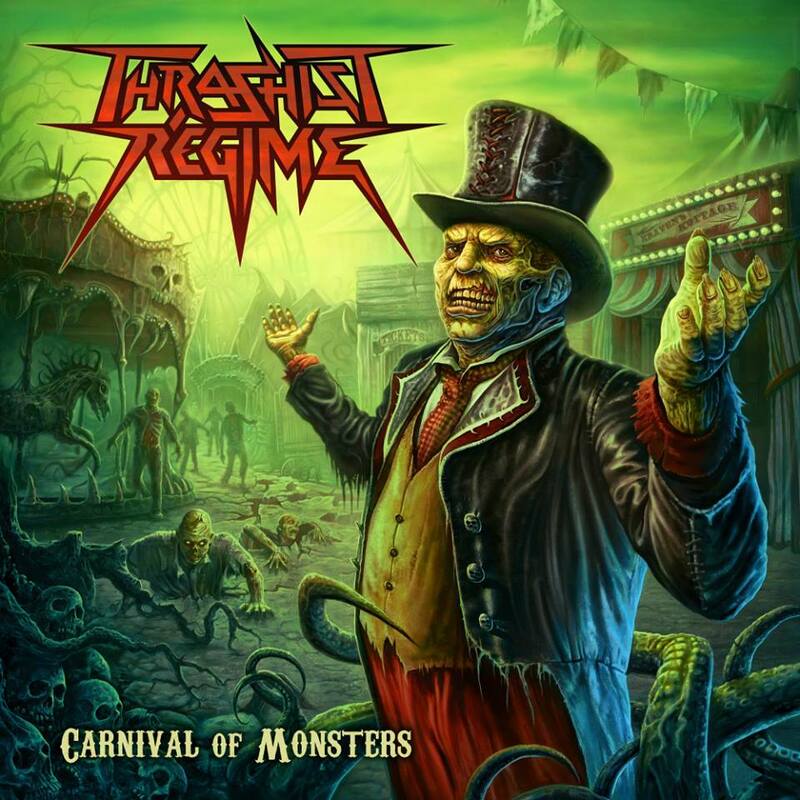 Scottish speed merchants THRASHIST REGIME are excited to announce the forthcoming release of their second full-length album, CARNIVAL OF MONSTERS through independent label FAT HIPPY RECORDS. Following up 2012's well-received debut album FEARFUL SYMMETRY ("A bloody good thrash metal record" - PowerPlay magazine, "well-written and memorable songs" - Terrorizer), CARNIVAL OF MONSTERS sees the band's songwriting kicked-up a notch, with longer, more intricate songs that are both heavier and more melodic than anything the band have come up with before whilst still maintaining their focus on blistering thrash. Notable for their entertaining subject matter, THRASHIST once again hit the mark with songs about topics such as ants attacking the Antarctic, THE A-TEAM, computer games X-COM: ENEMY UNKNOWN and SHADOW OF THE COLOSSUS as well as a self-penned single-song thrash-opera about an alternate reality in which Dolph Lundgren attempts to take over the world with a gigantic mechanoid war-machine (obviously!). Featuring striking artwork from renowned polymath Dan Goldsworthy (HELL, CRADLE OF FILTH, ACCEPT), the album took two years to record, with Goldsworthy also helming the recording sessions at his custom studio in Aberdeenshire. "We had some health issues within the band that meant there was a significant delay in getting the album out there," explains frontman JOE JOHNSTON. "But it's definitely worth the wait. It's got a more natural sound than Fearful Symmetry, and we've definitely come on as songwriters too. There's a real mix of short, sharp, fast songs and longer, more complex stuff with some big, epic moments. And also lots of songs about monsters of one kind or another, hence the title." CARNIVAL OF MONSTERS is released on CD on 28th April and will be available digitally from 30th April via Amazon, iTunes, Spotify, etc. The CD edition, featuring various pieces of exclusive artwork and limited to 100 hand-numbered copies, will be available via Amazon and www.fathippyrecords.co.uk. A launch gig/release party will be held on 28th April at CAPTAIN TOM'S studios in Aberdeen, the band's hometown, ahead of their appearance at Scottish metal festival FULL METAL HAGGIS at the end of May. New York multi-instrumentalist David Penna has completed tracks for the second release of his progressive hard rock project PENNA. Titled 'SubLevels', the EP was written and performed entirely by Penna, recorded with assistance from producer Chris Fasulo (Ill Nino, Chico Hamilton) and will be mastered by Dave Roman (Birdthrower, Leroy Burgess). The songs on 'SubLevels' are said to be more progressive and less dark than PENNA's acclaimed 2016 debut 'ChemicalGod'. The EP will be available November 1 for streaming or "Name Your Price" download from Bandcamp.